"Come up here, and I will show you what must take place in the future." 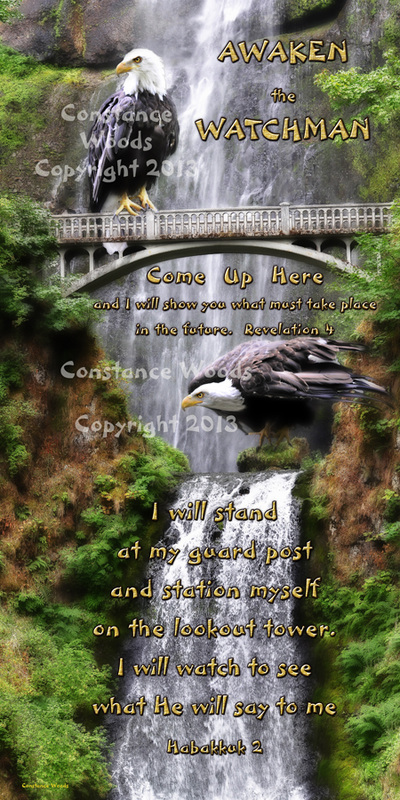 "I will stand at my guard post and station myself on the lookout tower. I will watch to see what He will say to me."